Add to this our strong links with other UK’s growers and importers to ensure that we can bring to you a comprehensive plant range, either locally sourced, or something a little more exotic! Over the last 12 months we have added non plant expertise to our portfolio. 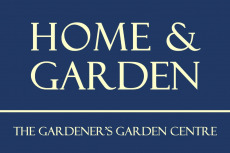 We pride ourselves on being ‘The Gardeners Garden Centre’ a value we intend to remain true to.